We also discuss the under-performing ‘The BFG,’ and what it means for Spielberg. It’s Reel Spoilers 199: ‘The Purge: Election Year’ Box Office Report. 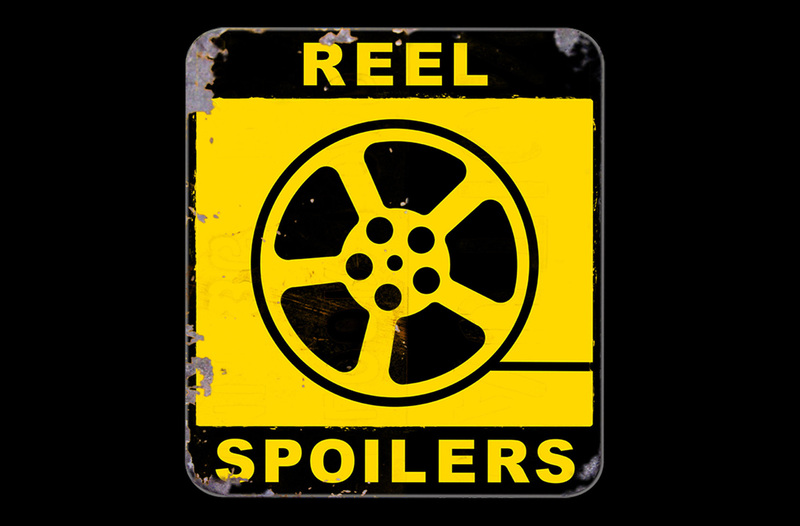 Download Reel Spoilers Episode 199.